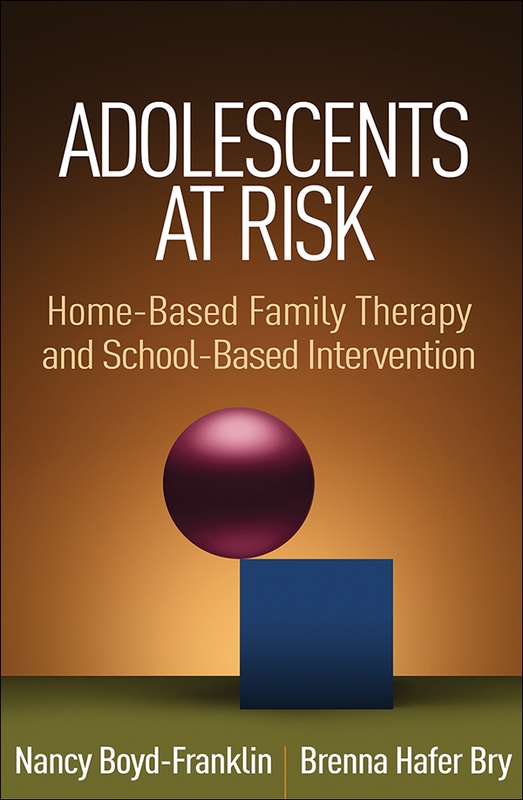 Rich with illustrative case material, this book guides mental health professionals to break the cycle of at-risk behavior by engaging adolescents and their families in home, school, and community contexts. The authors explore the multigenerational patterns that shape the lives of poor and ethnic minority adolescents and present innovative strategies for intervening beyond the walls of the agency or clinic. Grounded in research, the book shows how to implement both home-based family therapy and school-based achievement mentoring to provide a comprehensive web of support. Building on the earlier Reaching Out in Family Therapy, this book reflects the ongoing development of the authors' multisystems approach and many other important changes in the field; the majority of the content is completely new. It is an indispensable resource for beginning and experienced professionals or text for courses on adolescent intervention or adolescent mental health.